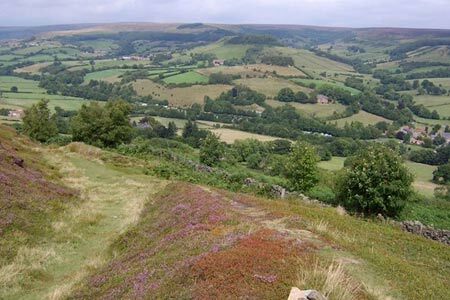 A relatively 'easy' but lengthy North York Moors walk that takes in the railway and mining heritage of the Rosedale valley. The walk also provides some wonderful views of the valley and surrounding moors. A GPX File is available for download (see walk description).